We’re going green for St Patricks Week 2018! Yes, that’s right we are lighting ourselves green and transforming the beer garden and courtyard into a Guinness village! We will be showcasing the best in Irish culture, kicking off the party on March 11th with our annual parade party with a line-up including viral stars Frost Bit Boy and Ire-Ish (creators of The Pogues parody “Fairytale of New Street”) alongside performances from Lampa, Hooley, James Reidy and Mr Spacey (Swim Deep DJ Set). On Monday March 12th we will host a one Peaky Blinders Tour, exploring the Irish connection to the Birmingham gang who inspired hit TV show Peaky Blinders, hosted by historian Professor Carl Chin MBE. March 14th sees the return of our literary night featuring Irish poets. 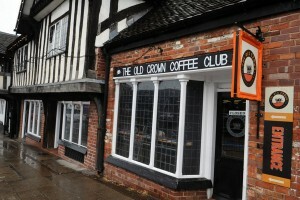 There will be free Irish stew on entry. Tickets can be purchased here. Thursday March 15th sees Irish football legend Paul McGrath host a special evening talking about his historic career and football legacy. 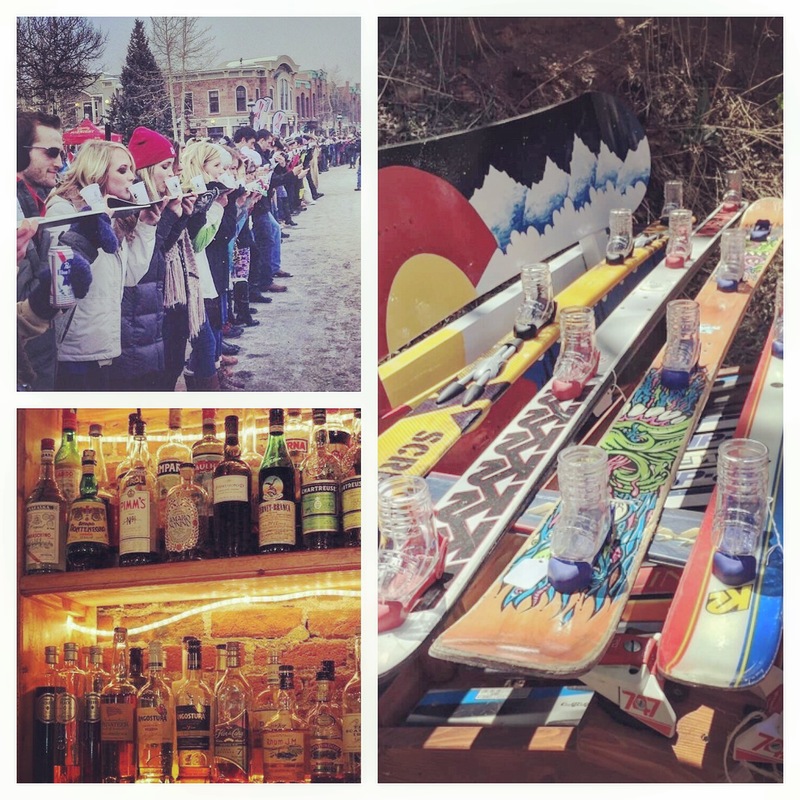 Our week-long festivities will draw to a close on Saturday March 17th with two free events. Attendees can expect live coverage of England V Ireland Rugby on the big screen followed by a special fundraising event with The Holy Show Band and Lampa performing into the night. 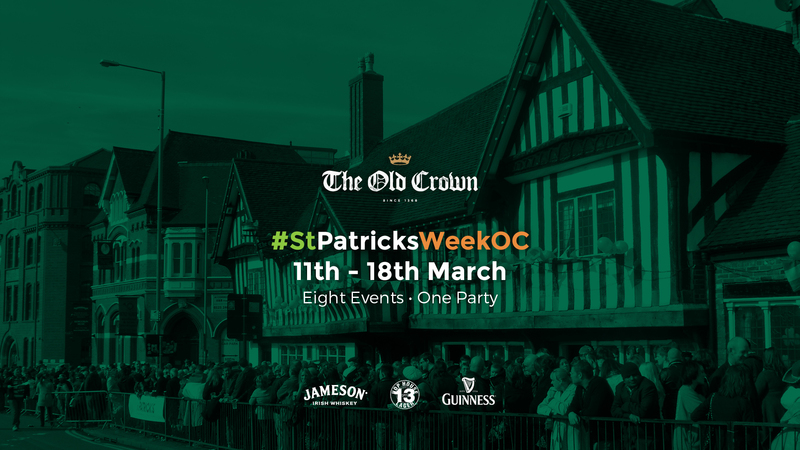 For full information and tickets to our St Patrick’s Week celebrations visit www.bit.ly/stpatricksweekOC. If you are looking for a unique way to celebrate the festive season in Birmingham then look no further than The Digbeth Apres Ski Lodge – Birmingham’s original ski lodge and winter party venue. 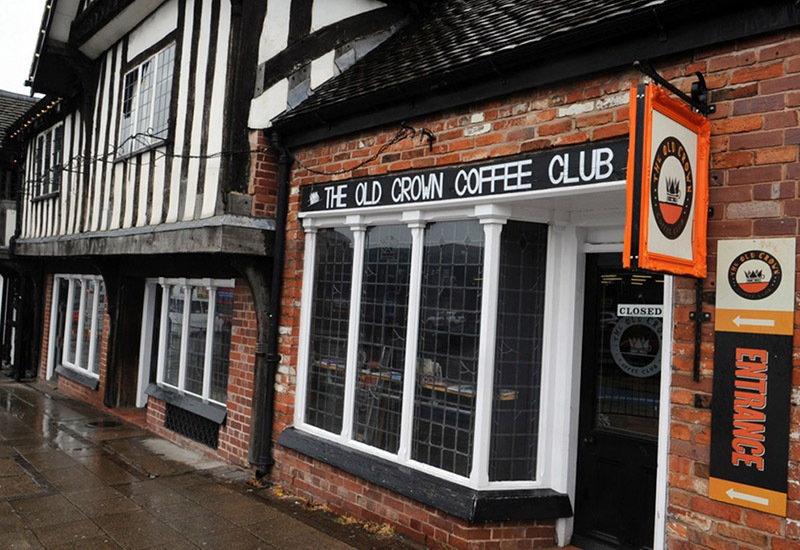 The Old Crown Coffee Club was featured in the Birmingham Post’s ‘Great Places for Coffee article in the 9th April Edition.